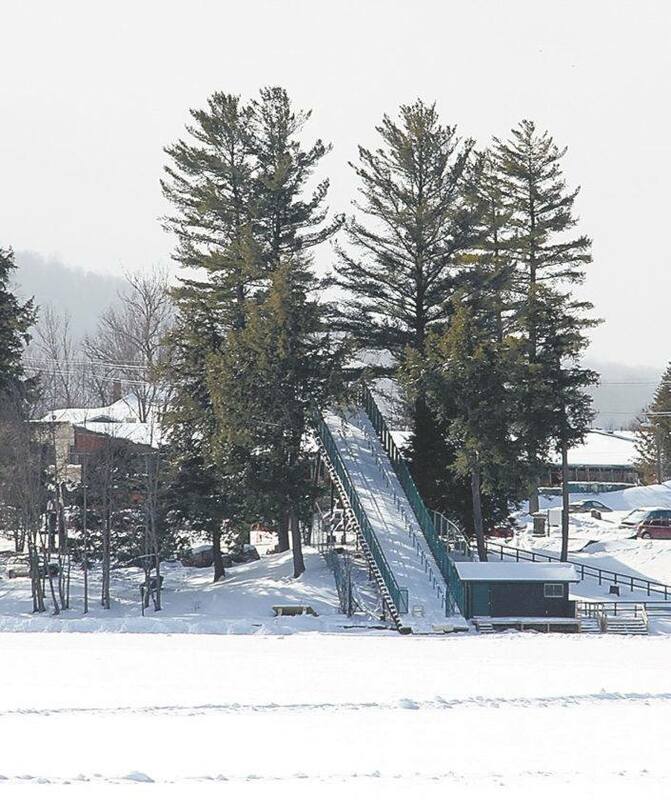 Meetings at the Cascade Inn every 2nd and fourth Monday of the month at 6:30 pm. 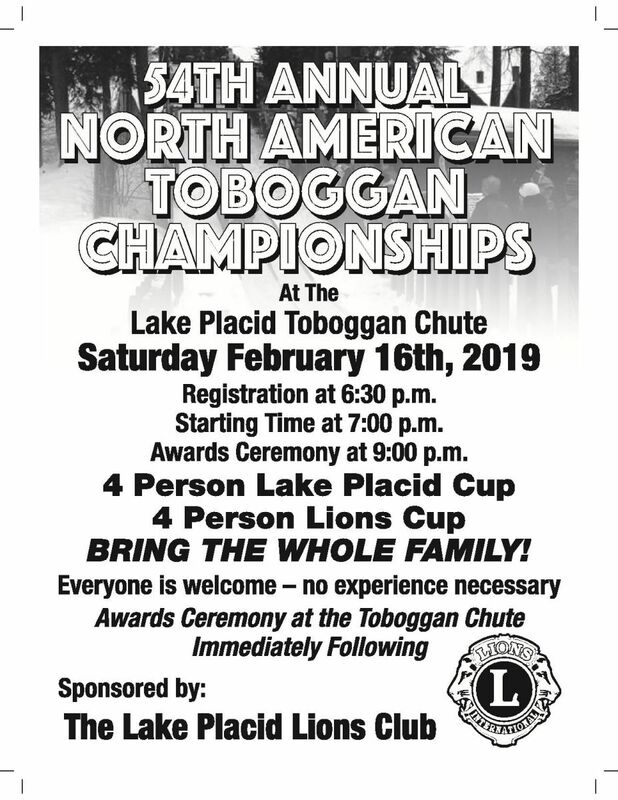 This Saturday, February 16th at 6:30 PM, we will hosting our Annual Toboggan Races on Mirror Lake. Open to the public and fun for everyone! Registration at 6:30 PM, races starting at 7:00 pm.